There is both unity and variety in the Islamic world. 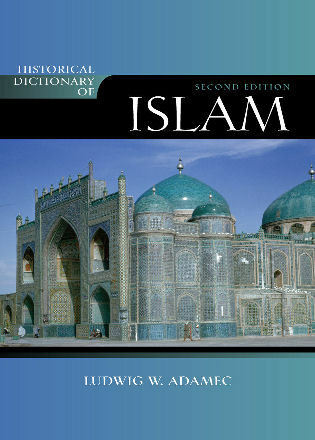 Muslims are not a homogeneous people who can be explained solely by their normative texts: the Koran and the Sunnah. 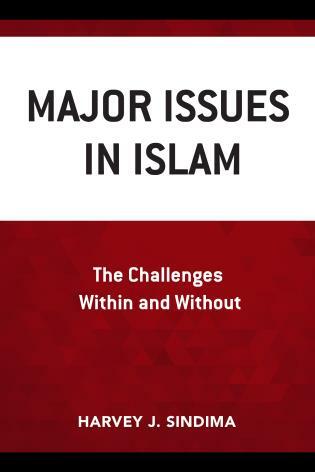 Muslims differ vastly in their interpretation of Islam: modernists want to reinterpret Islam to adapt to the requirements of modern times while traditionalists tend to look to the classical and medieval periods of Islam as their model of the Islamic state. 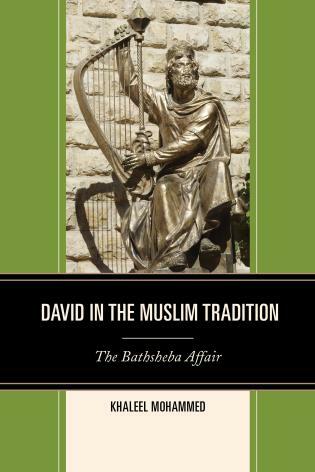 Ludwig W. Adamec is professor of Middle Eastern studies at the University of Arizona and has been director of its Near Eastern Center for 10 years. 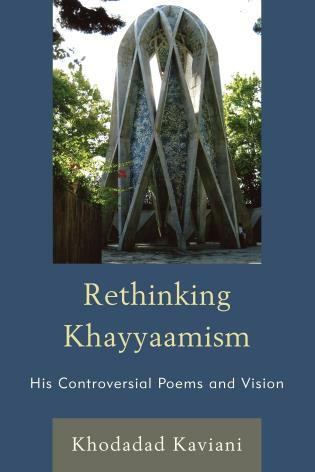 He is the author of Historical Dictionary of Afghanistan (Scarecrow Press, 2003) and Historical Dictionary of Afghan Wars, Revolutions, and Insurgencies (Scarecrow Press, 2005). 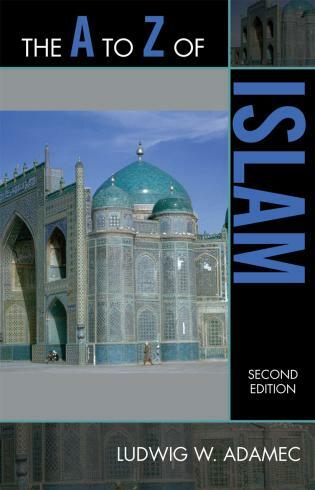 The A to Z of Islam presents a concise overview of Islamic history, religion, philosophy, and Islamic political movements. 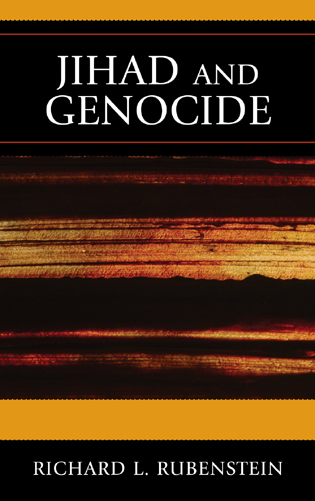 This is done through a chronology, an introductory essay, a bibliography, and cross-referenced dictionary entries, which include the biographies and thoughts of medieval thinkers, as well as those of modern members of the religious and political establishments. 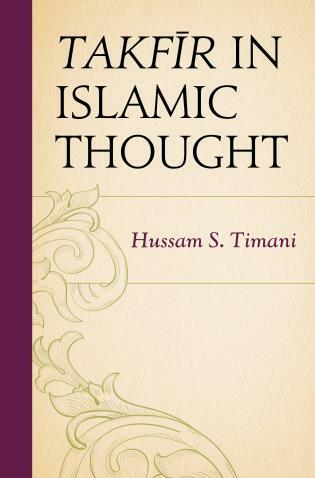 Articles describe the major sects, schools of theology, and jurisprudence, as well as aspects of Islamic culture. 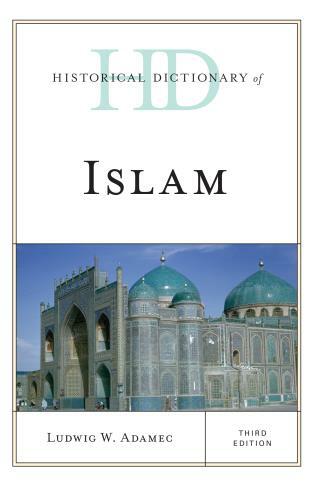 Together, this book represents a brief introduction to the field of Islamic studies.